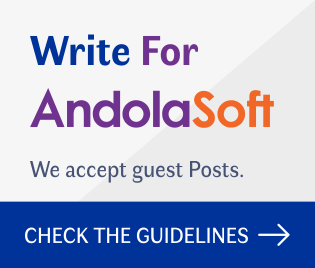 The software industry has gone through many changes in the last few years. 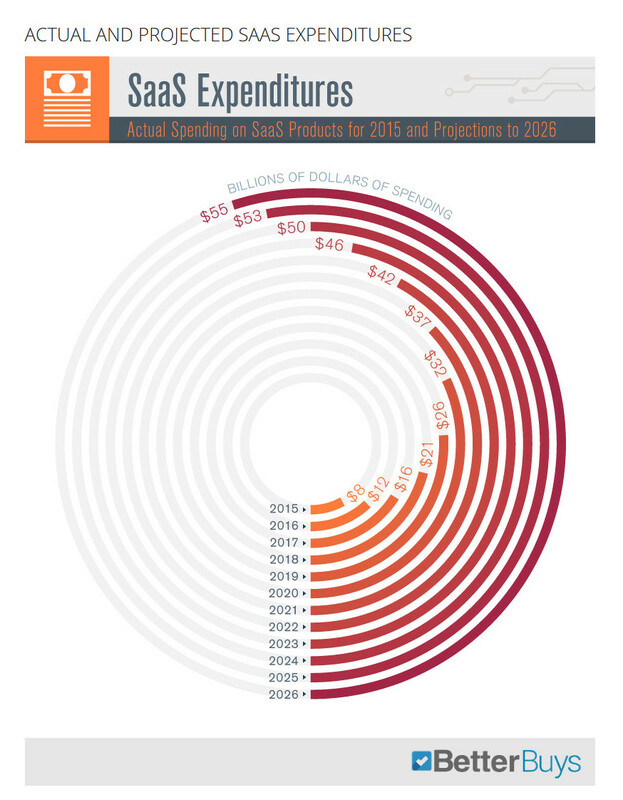 Software as a Service (SaaS) is booming in this internet age. 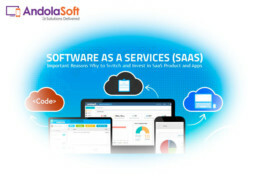 SaaS application which is hosted on the vendor server and user or client can access that with a secure connection. 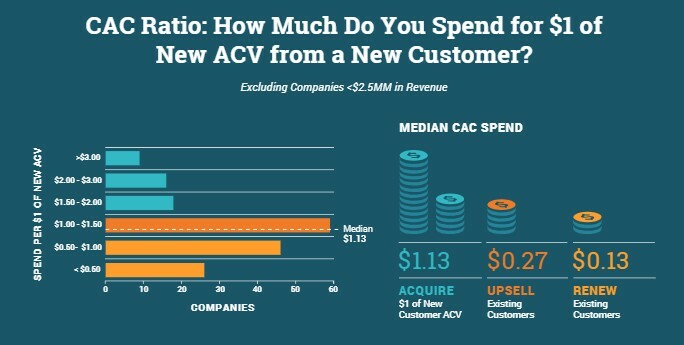 SaaS increases the Monthly Recurring Revenue (MRR) and Customer Lifetime Value (CLV) where lowers the Customer Acquisition Cost (CAC). “In the future, the direction of SaaS will largely depend on buyer and consumer choice. Businesses are taking note of buyer behaviour and switching to subscription-based business models. From a company perspective, the goal is to provide many different applications to satisfy consumer needs and buying behaviours. The future will also depend on creating an ecosystem that will allow businesses to integrate into a partnership-driven community. Know more insights from Industry Experts and the future of SaaS. SaaS business model based on retention and you can keep your customers paying month over month for a longer period. Retention depends on customer engagement and both are the lifelines of every SaaS business. 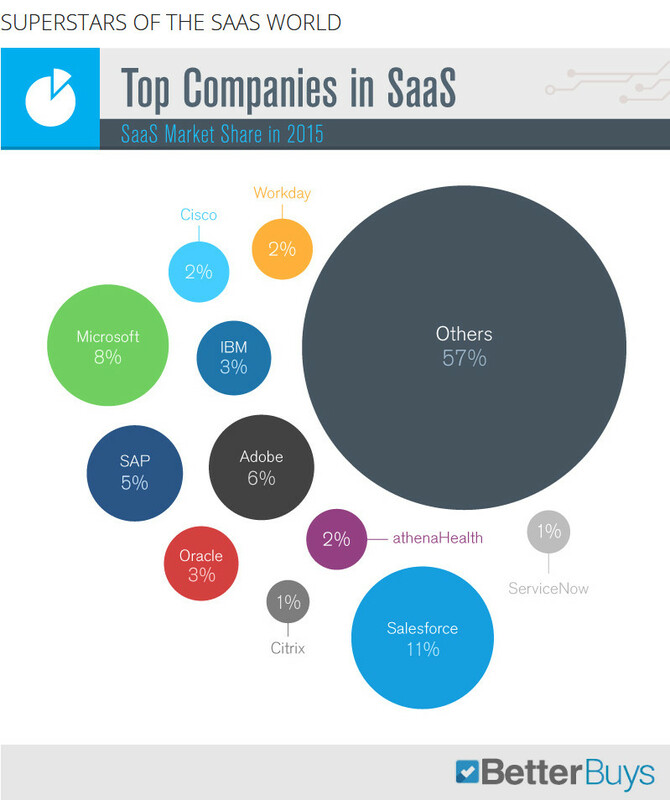 Salesforce, Intuit and Oracle controlled 35% of the worldwide SaaS market in 2013; this could continue to decline as other companies have now established a strong foothold in the market. Cloud applications will account for 90% of all worldwide traffic data by 2019 an almost 10% hike seen from usage stats at the end of 2014. 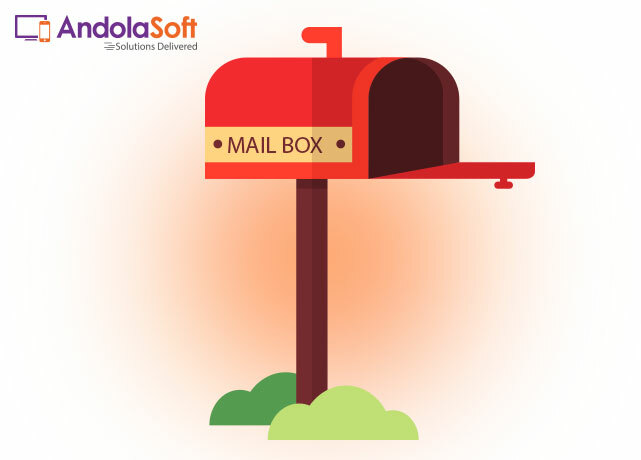 It’s the right time, to go for SaaS application for a rocking business as the future being bright. 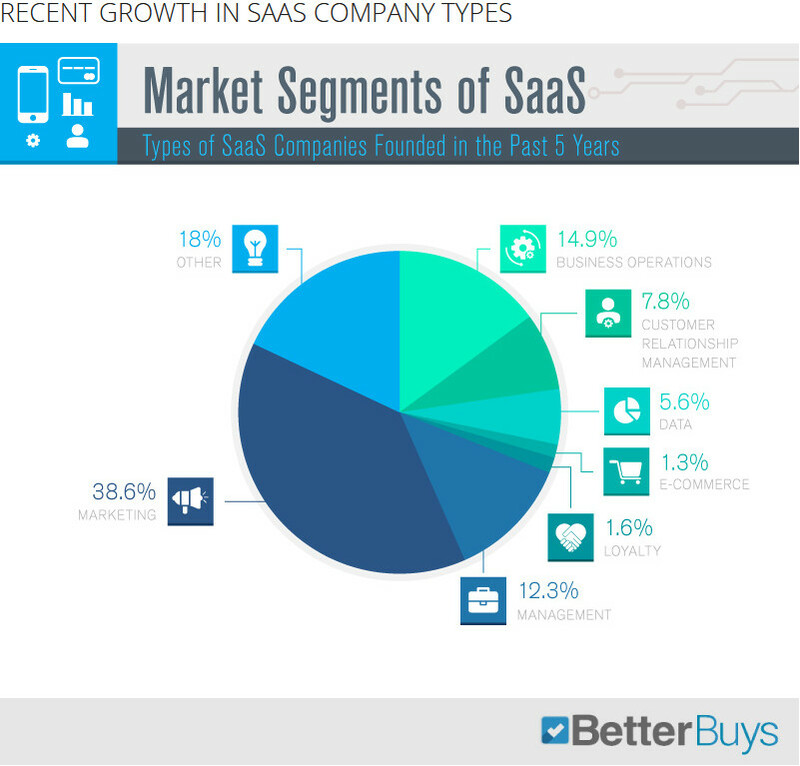 Coming to betterbuys SaaS Report 64% of small and medium businesses today rely on cloud-based technology to drive growth and boost workflow efficiency and 78% percent of businesses indicate that they plan to expand the number of SaaS platforms. Research analysts forecast a growth to $12 billion in 2016, a jump to $16 billion in 2017, and a continued growth year over year to a whopping $55 billion by 2026. The subscription models now account for more than 50% of new software implementations over traditional on-premise licenses. It’s estimated that by 2020, about a quarter of organizations in emerging regions will be running their core CRM systems via SaaS, a 10 percent increase over 2012. More than 1,400 SaaS companies were founded in the last five years. Among every industry, marketing comprised nearly 4 in 10 of these relatively recent SaaS startups. Application pricing is always a hot debate and customers or users are looking more and more convenience regarding this. Usually subscription and transactional models are used by the SaaS vendors. In subscription model a periodic (monthly, yearly, or seasonal) payment to gain access to products or services where in transactional model you pay as you use the products and services. The subscription-based pricing model works for services that deliver true value to users, now and in the future. SaaS subscription model gives regular and predictable revenues to the SaaS vendor though for a specific period of time. As a vendor, you can track your monthly revenue to get your estimated income rather projection. The subscription price can be easily paid by users and customer as it is cost effective and broken into smaller payments. 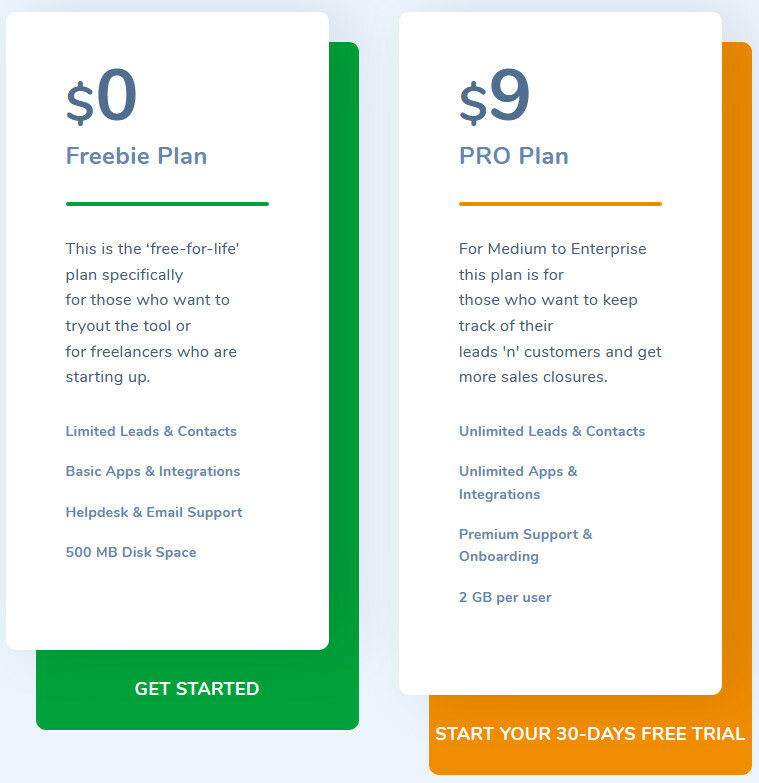 SaaS subscription pricing model is scalable and flexible in nature with a long-term plan. Traditional pricing model may create problems in the competitive and fluctuating market. SaaS provides a balanced and adjustable pricing which can be easier for buyers and users to afford. The regular billing cycle also helps users a lot. A business owner always relied on new customers but in SaaS relief the burden of focusing more towards new leads and prospects. Serving better to existing customers with high-quality support and update them to the paid membership is the basic rule of SaaS. Quality service to existing users is the key reason for its popularity. It is secure, solve wide ranges of business problems and improve your profit margin. 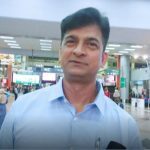 No doubt software as a service has bright future and it is grabbing the attention of both consumers and vendors. The subscription-based pricing model is more effective than the traditional. It is delivering true results to the end users with cost-effective price. We have the experience and expertise for SaaS application development and deliver with high quality & support services too. Our two products Orangescrum and Wakeupsales are the best examples of our work. 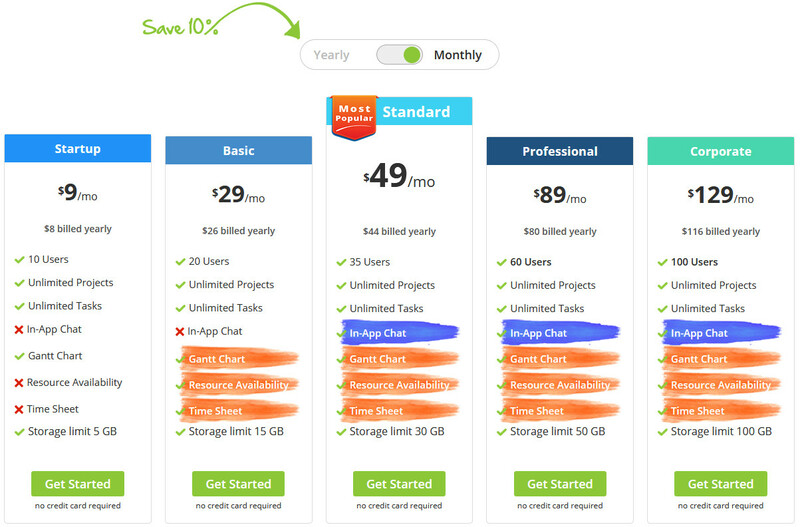 Check our product pricing models and try these now.